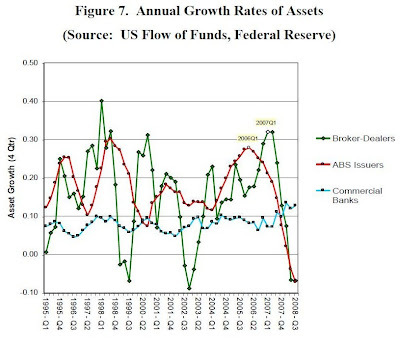 Always 2 to 6 months behind, a mostly after-the-fact study done by the Federal Reserve Bank of New York has some interesting research, comments, and charts – all of which point to a severe downturn in the leverage of Commercial Banks and a precipitous drop in the amount of debt that was being securitized towards the end of last year. 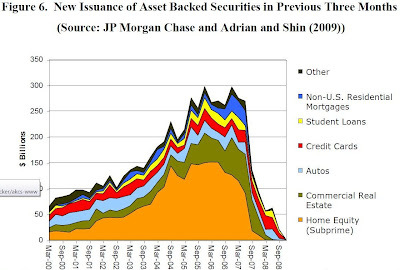 This deleveraging is at the heart of why, despite massive increases in the money supply, deflation and not inflation has been occurring across most asset classes that are dependant upon financing – things like homes and commercial real estate. 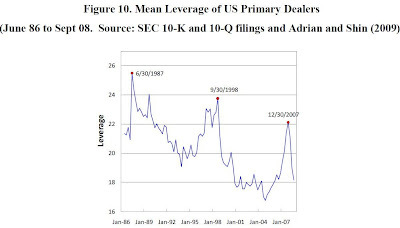 Leverage at the Primary Dealers had declined precipitously by year’s end. These charts do not include what is occurring now. I do believe that a great deleveraging is occurring, but I believe the large banks in particular are far more leveraged than the above chart would indicate – still. Zombie banks, while they are trying furiously to reignite the shadow banking system are fighting the math of parabolic collapse. Despite their best efforts, I don’t believe they are going back to a period of never ending growth anytime soon. 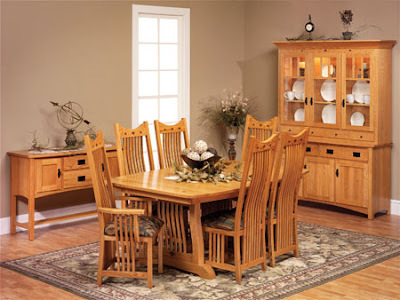 As Kondratieff would say, it’s not the time of the season!